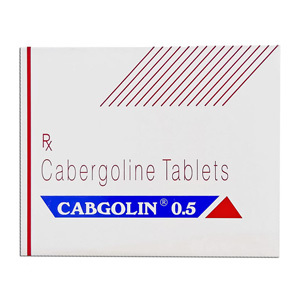 The active ingredient of Cabgolin 0.25 mg is cabergoline, a dopaminergic ergoline derivative, characterized by pronounced and prolonged prolactin-lowering efficacy due to the direct stimulation of DRD2 (dopamine D2 receptors) lactotropic pituitary cells. The consequence of receiving higher doses of cabergoline in comparison with that required to reduce the plasma level of prolactin in the blood is the central dopaminergic effect of the substance as a result of stimulation of DRD2. The concentration of prolactin in plasma decreases for 3 hours after taking the pills and persists for 1–4 weeks in healthy people and patients with hyperprolactinemia and up to 2–3 weeks in the postpartum period. Cabgolin 0.25 mg has a strictly selective effect, does not affect the basal secretion of other hormones (pituitary, cortisol). 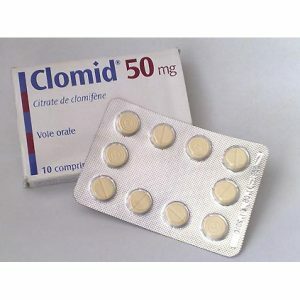 Prolactin-lowering effect of the drug depends on the dose taken, both in terms of severity of action, and its duration. Another pharmacodynamic effect of cabergoline, not associated with a therapeutic effect, is a decrease in blood pressure (blood pressure). 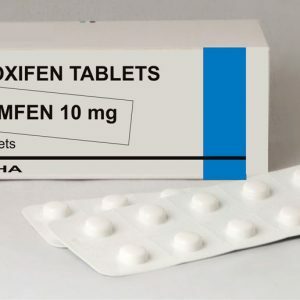 Due to a single dose of the drug, the maximum antihypertensive effect is observed during the first 6 hours and is dose-dependent. 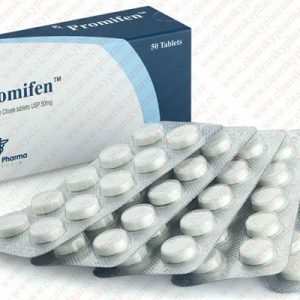 Cabergoline are: the need to prevent physiological lactation after delivery; suppression of the already established postpartum secretion of milk; amenorrhea, oligomenorrhea, anovulation, galactorrhea, other disorders associated with hyperprolactinemia (for therapy); macro- and microprolactinomas (prolactin-secreting pituitary tumors): “empty Turkish saddle” syndrome in combination with hyperprolactinemia, idiopathic hyperprolactinemia.